The thyroid gland is an endocrine gland located in the front of the neck. The thyroid gland affects virtually every organ in the body. It secretes hormones &dash; T3 and T4 &dash; which regulate metabolism, including how fast the body burns calories and how fast the heart beats. TSH regulates the production of T3 and T4. Measurement of TSH is the foundation for assessing thyroid function. TPOAb is an antibody made by the immune system that suppresses thyroid hormone production. 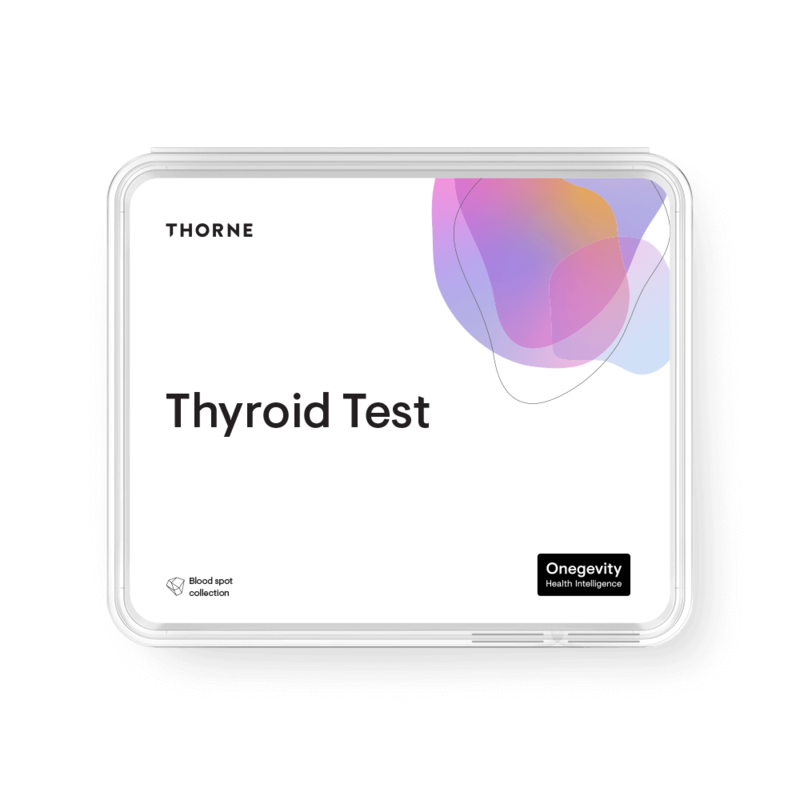 While some thyroid panels on the market only test for TSH, Thorne's panel is comprehensive in testing the levels of four key biomarkers to provide a more complete picture of thyroid health, ultimately providing insight as to whether your thyroid is over-functioning or under-functioning. According to the American Thyroid Association, more than 12% of the population may end up dealing with a thyroid condition at some point in their lives. Of the nearly 20 million Americans living with a thyroid condition, 60% don't realize it. Thyroid hormones regulate the speed with which the cells work &dash; everything from how fast the heart beats to how quickly the intestines process food. Understanding how these markers are produced and how they function is critical to understanding the importance of a healthy thyroid. Thyroid-stimulating hormone (TSH) is produced by the pituitary gland at the base of the brain. 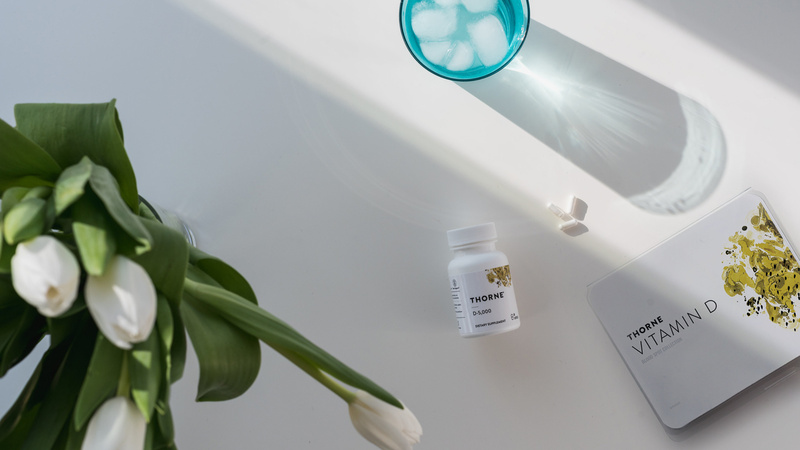 Once TSH is produced, it moves to the thyroid gland, activating the production of the primary thyroid hormones, triiodothyronine (T3) and thyroxine (T4). This synthesis process is made possible by the enzyme thyroid peroxidase (TPO). It is important to have stable thyroid hormone levels. The human body has a unique feedback loop in which the brain and the pituitary and thyroid glands communicate to monitor and maintain hormone levels. When blood levels of T3 and T4 are low, the pituitary gland releases more TSH to signal the thyroid gland to produce more primary thyroid hormones. If T3 and T4 blood levels are high, the pituitary gland releases less TSH to slow production of these hormones. When T3 and T4 act on target organs and tissues (heart, fat, bone, muscle, etc. 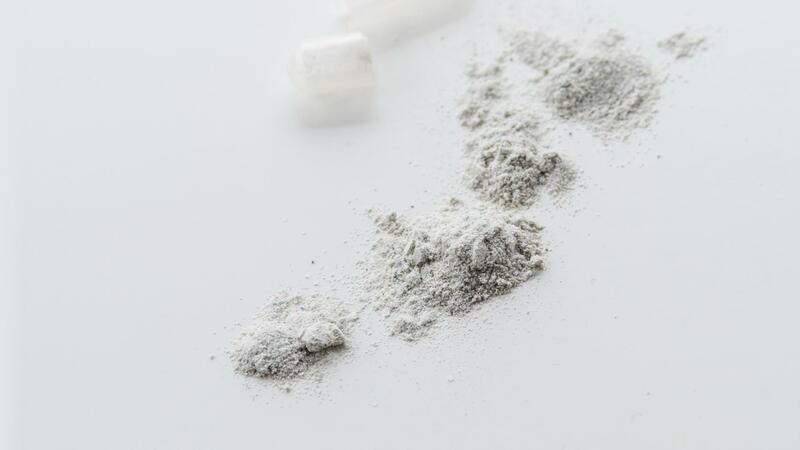 ), they initiate increased energy production and cell growth. An underactive thyroid (also known as hypothyroidism) doesn't produce enough T3 and T4, which slows your body's metabolism process, decreasing energy production and cell growth. In some cases, such as autoimmune-related thyroiditis, TPO is attacked by the immune system via TPO Antibodies. Thus, the detection of circulating TPOAbs indicates an autoimmune-related condition and generally means the thyroid gland will be resistant to the action of TSH. 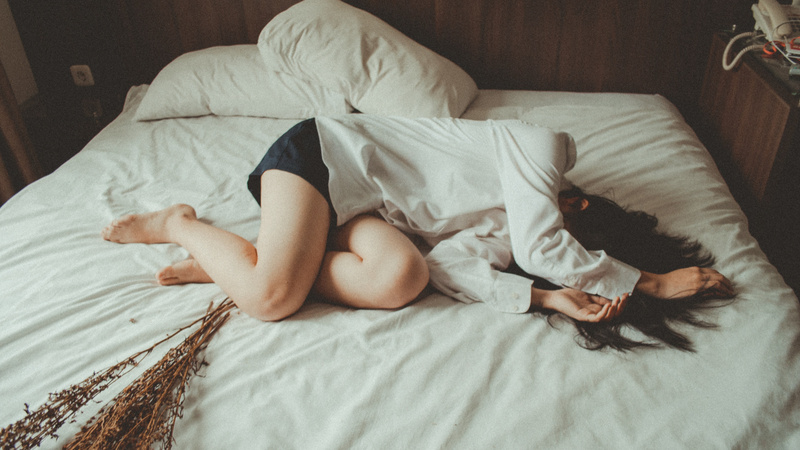 Levels of the four thyroid-related biomarkers tested can indicate whether your thyroid is under-functioning (hypothyroidism) or over-functioning (hyperthyroidism). An underactive thyroid gland doesn’t produce enough T3 and T4. An overactive thyroid gland produces higher than normal amounts of T3 and/or T4.